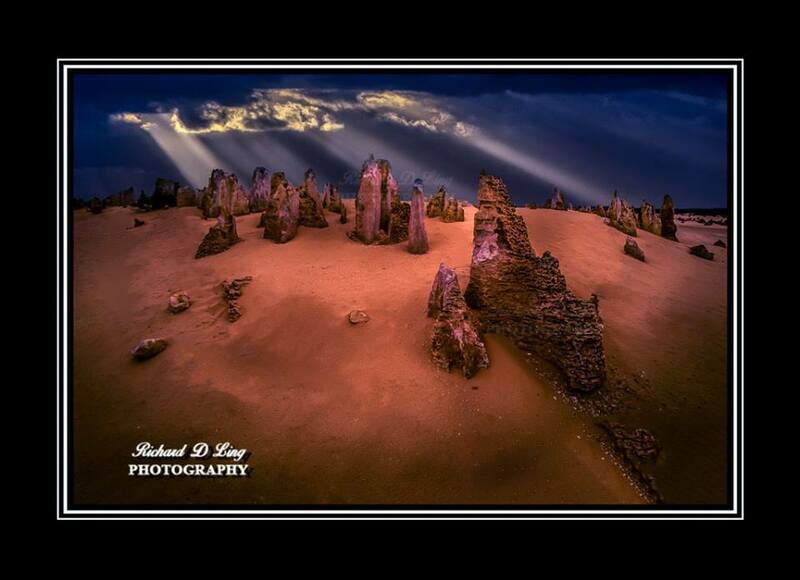 Limestone pillars scattered all over the desert floor. Nice drive once you get there, with easy parking and access to to get close to the pillars. 200km north of Perth. Remote location. Thank you Richard Ling for creating this photo spot.